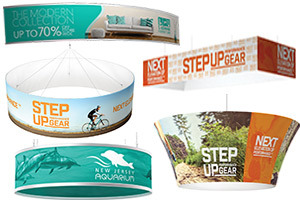 Wood literature racks, also popularly called wood literature stands, are an important marketing piece to help increase sales, promote organizations or just to display all sorts of material or information. These quality but affordable wood magazine racks and stands are often used in professional offices, lobbies, hospitals and waiting rooms. These floor and wall mounted magazine racks allow you to display your material or information in one or more prominent places in the room that doesn't take up much room and don't block walkways. Use mounted wall magazine racks to make literature, brochures, catalogs and magazines look neat and more organized than they do on office shelves. 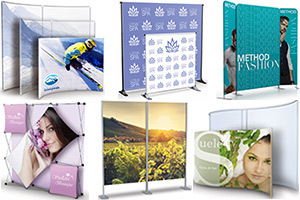 Hanging wall magazine racks are very important for many types of businesses, organizations and stores, from restaurants, retail shops, convenience stores and waiting rooms. As we all know, shelves get cluttered with stacks of magazines to sort through and that isn't ideal for displaying your material or information or others brochures and magazines. Our large hanging wall organizers, also referred to as tall hanging magazine holders, not only display your material well but add to the decor of a room or lobby. 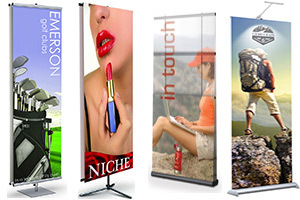 Hanging literature racks or hanging wall holders also add a touch of professionalism to any office. 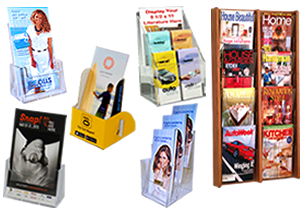 A wall mount magazine rack or tall wood magazine stand can design an environment that caters to better storage of your magazines, brochures, books and files. Browse through our wood display racks and wall display racks to find the tall wood literature racks that meet your business display needs.